There are new volumes of three very enjoyable series due out this week, according to the ComicList. 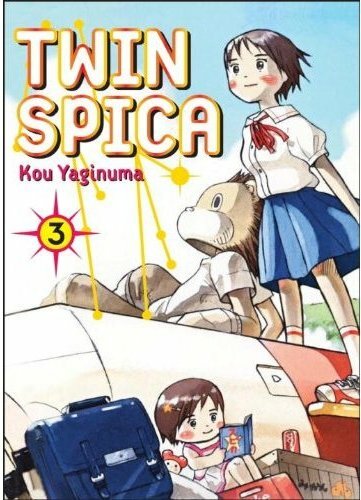 In addition to being a sensitive and intelligent look at young people with big dreams (space travel, in this case), Kou Yaginuma’s Twin Spica (Vertical) is also one of the titles on the list of 50 Essential Manga for Libraries assembled by Deb (About.Com) Aoki. The third volume arrives Thursday. 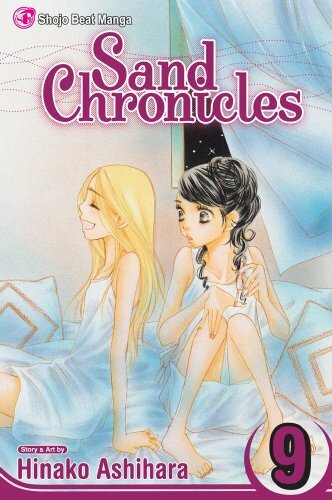 The main story in Hinako Ashihara’s Sand Chronicles (Viz) came to an end in the eighth volume, but the creator still has a relative wealth of side stories to offer. Some of them arrive this week in the ninth volume. Sand Chronicles didn’t make it on the aforementioned library list, but it certainly could have. It’s a sensitive look at a girl’s gradual maturation from pre-teen to independent woman. 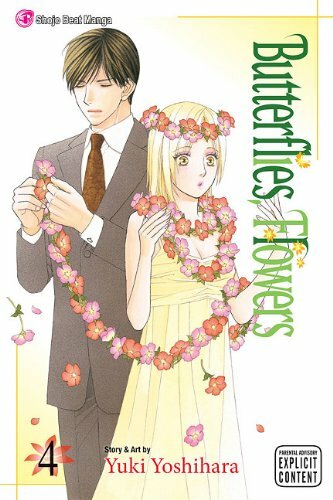 Yuki Yoshihara’s Butterflies, Flowers (Viz) offers further proof, if proof were needed, that women can be just as adept at smutty slapstick as men. The fourth volume delves further into the disastrous, dysfunctional office romance of a former aristocrat (now an office minion) and her former servant (now her boss). For added interest, this is the series that’s launching Viz’s sneaky, sideways steps into the josei market. You are currently browsing the The Manga Curmudgeon blog archives for the day Tuesday, September 7th, 2010.